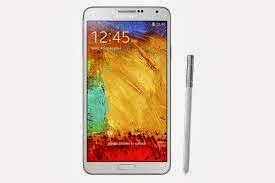 The Samsung Galaxy Note 3 is probably the best Note yet from Samsung stable but it comes with its own problems and one of the big problem is the region lock. A region lock is activated for a particular region when you insert a SIM of that region of purchase. Which means that if you are out on a vacation in Bangkok and happen to buy a unlocked Samsung Galaxy Note 3 there, you have to use the SIM which originates in Bangkok or APAC region or else the Note 3 will get locked and you cant use it any further. 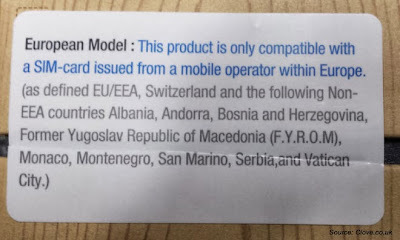 Contrary to Samsung claims that the uncontracted (unlocked) Samsung Galaxy Note 3 will accept any SIM anywhere in the world, many Samsung Note 3 owners have complained about not being able to put in a new SIM if they shift to a different place. This has put off many prospective buyers of Samsung Galaxy Note 3. However XDA Forums as usual have come out with a nice little App which solves the Region Lock problem once and for all. The App published by Chainfire is called RegionLock Away and requires you to root your Samsung Galaxy Note 3 before using it. But once installed, it does away with the Region Lock and makes it free for use anywhere in the world. The App is a paid one at $2.99 (Rs.169.00) and available here on Goolge Play. However you can also get the free version of the APK version of the App from here courtesy Chainfire. 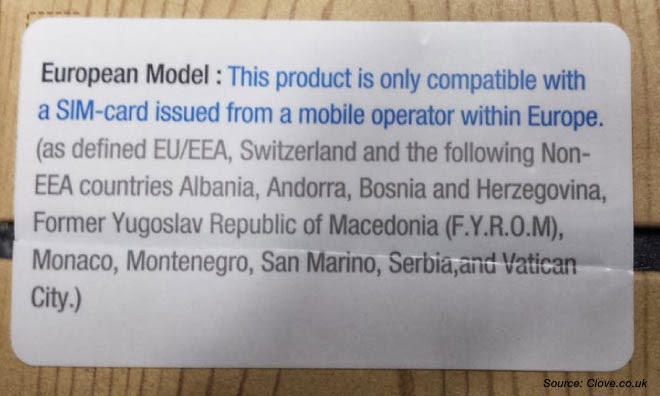 Remember, the RegionLock Away requires rooted Samsung Galaxy Note 3 and has been tested only with the European version of the Galaxy Note 3, model number SM-N9005 (MI7 firmware). Please do remember that there are many online services available for removing the region lock for $20-25 (Rs.1500.00) without rooting. can you name some authentic website with good reviews to get the unlock code for region unlock?